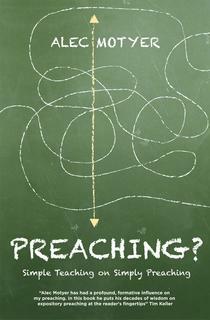 Like many things in life, the skill of good preaching is 95% perspiration and 5% inspiration. 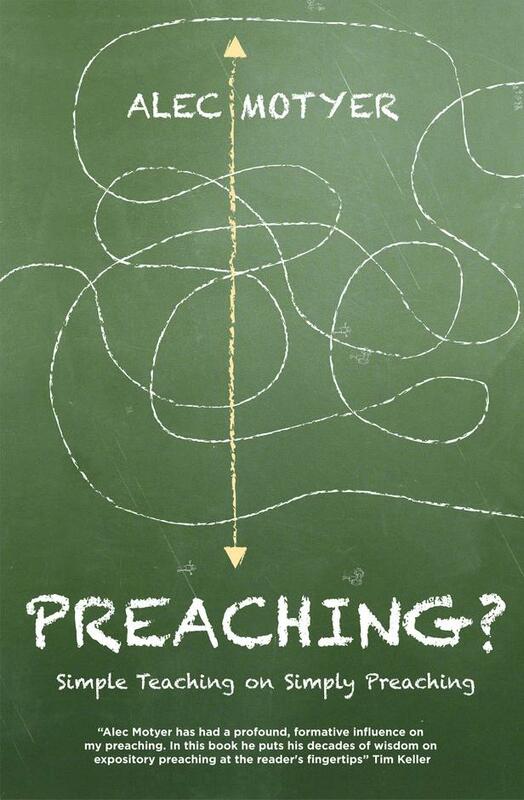 Alec Motyer gives us a simple guide based on a multitude of sermons over many years of preaching, in many different situations. At its basic level he tells us that preparing a good sermon is like baking a cake. It requires the correct ingredients for each type of cake to be baked, likewise with preaching, know your subject and pull all the pieces together to make up the winning recipe. Preaching is a privilege accorded to few and the fruits thereof welcomed by many – let Alec help you reach out and make the best of the gifts God has given you. Alec Motyer carefully and simply takes us through what preaching is all about, what it aims to achieve, and how it should be done. Whilst recognising that every preacher has his own style and character, Motyer shares his own great insight, wisdom and experience in preparing to teach God's Word - right through from reading the text to giving the sermon.